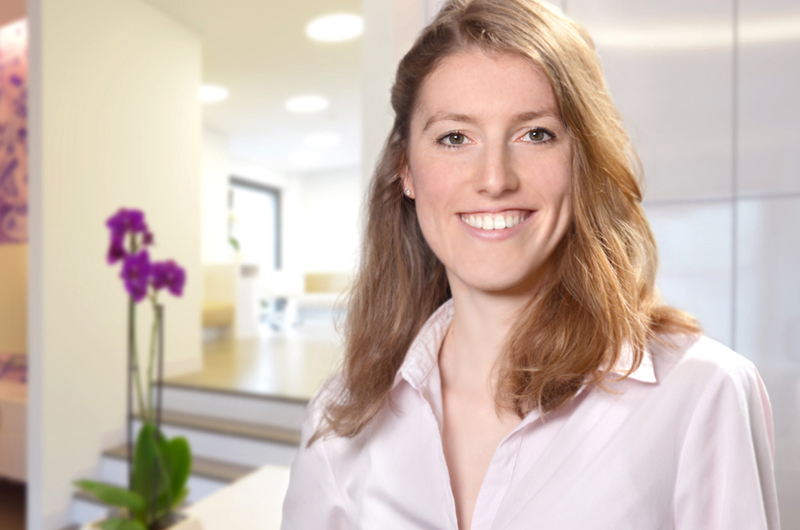 Dr. Nicola Schmidt-Rogge was born and grew up in Berlin Friedenau and studied Biology and Dentistry at the Freien Universität Berlin. 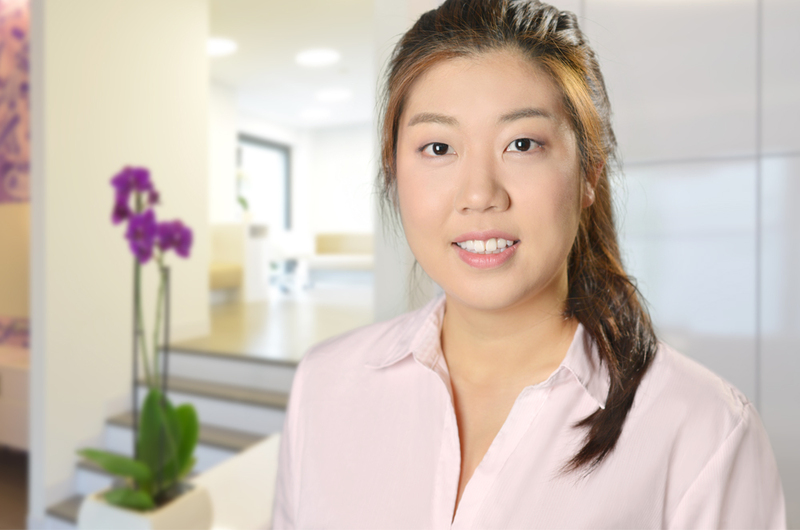 She completed her orthodontic training at the Charité Berlin. After the specialist dental examination in 1998, she completed her technical training abroad (USA), and later a doctorate. In 2001 she established her own clinic. Dr. Schmidt-Rogge has done over 170 advanced trainings and was awarded many certificates. Furthermore she is a member of various orthodontic societies. 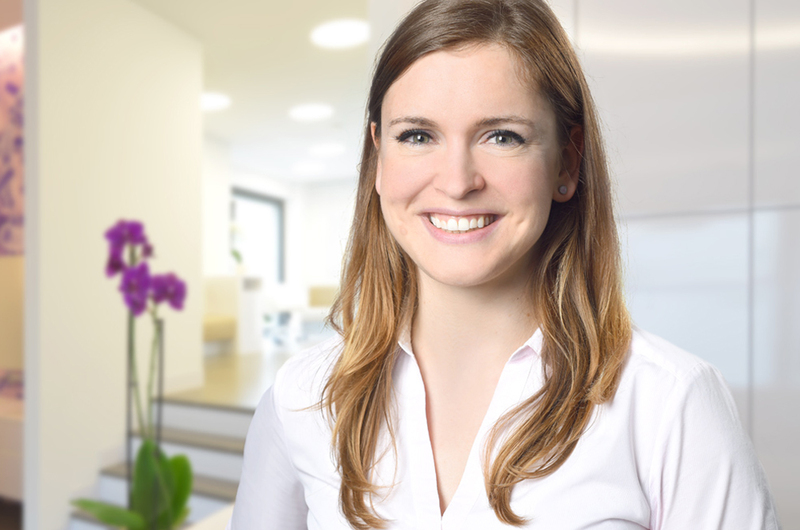 Our assistants are all qualified dental nurses who continually undertake advanced training in our clinic or externally. They look forward to meeting you. For us receiving means to welcome. We want to ensure that you feel good. You will always find an adept contact person for any organisational questions and appointment issues. 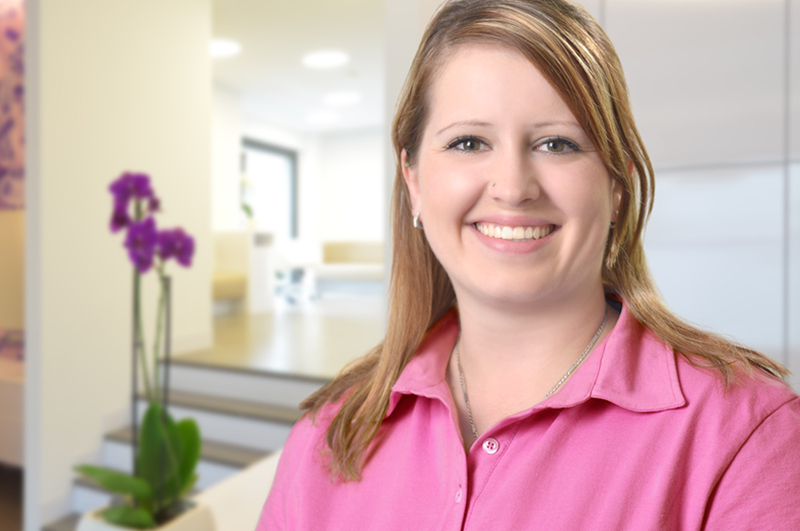 Our experienced co-worker in clinic management looks after all areas of administration: clinic organisation, communication, accounting and quality management. Three specialised dental technicians complete accurately and skilfully the individual treatment units. Here our young patients may of course have a say and choose their brace: whether colourless, blue or pink with glitter - all colours or even with a picture.